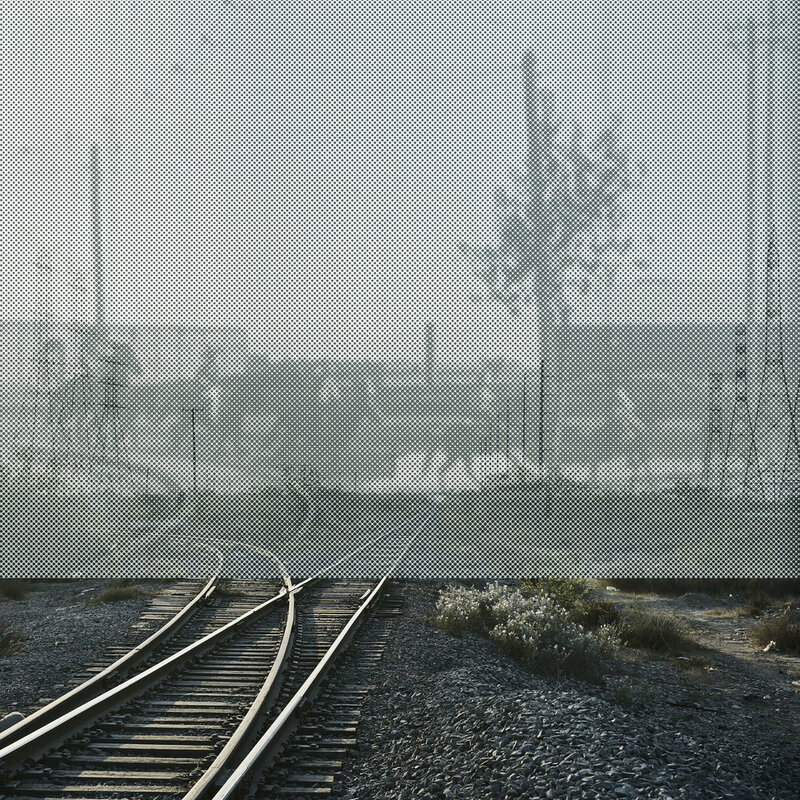 Sleepers (2017-18) is a project of photographic constructions of still frames originated from film archives of the Mexican Revolution and current landscapes. 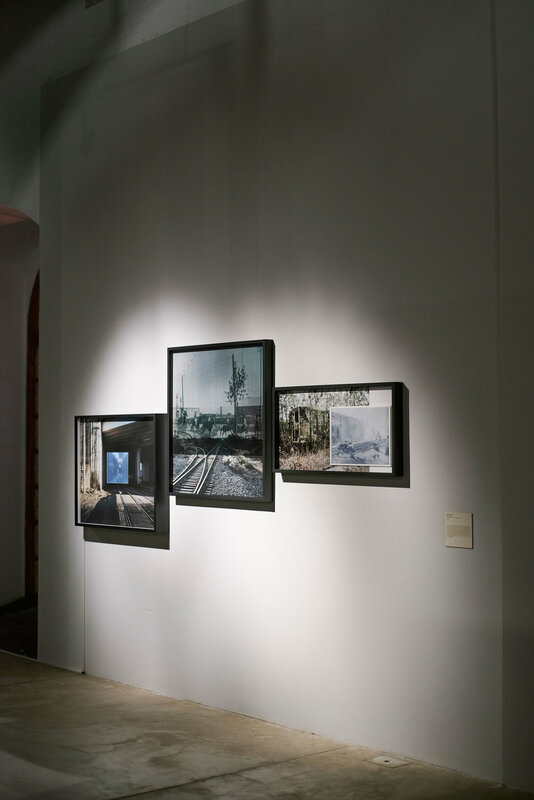 Using the train and railway as characters, the work aims to connect different geographies and temporalities. 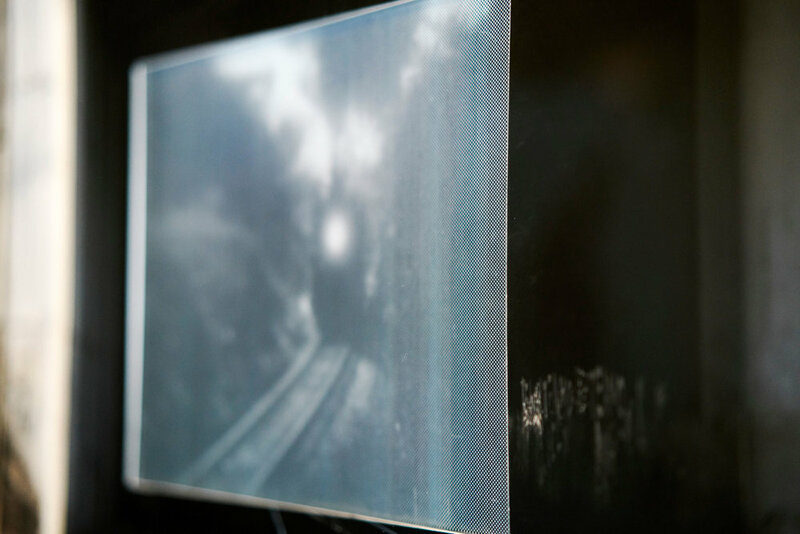 The series combines the images using three methods of archive interventions: projections, risographs and screen prints on glass.